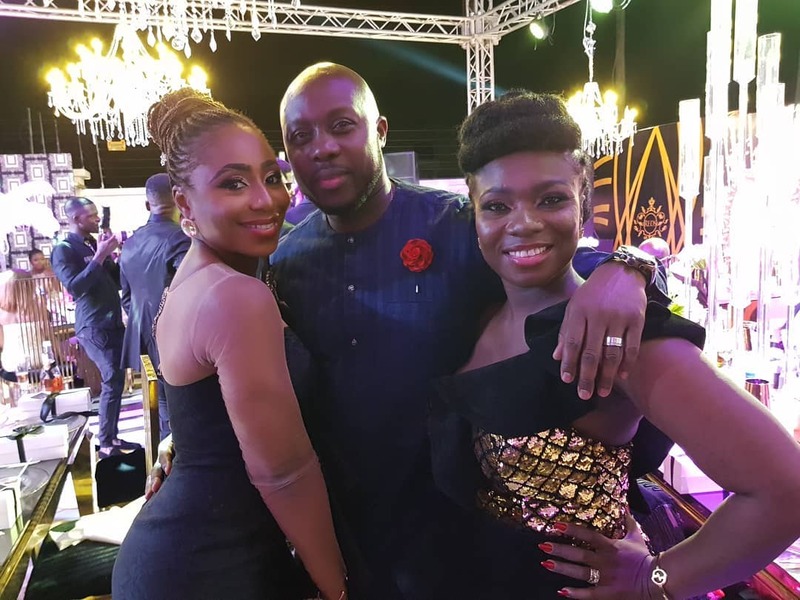 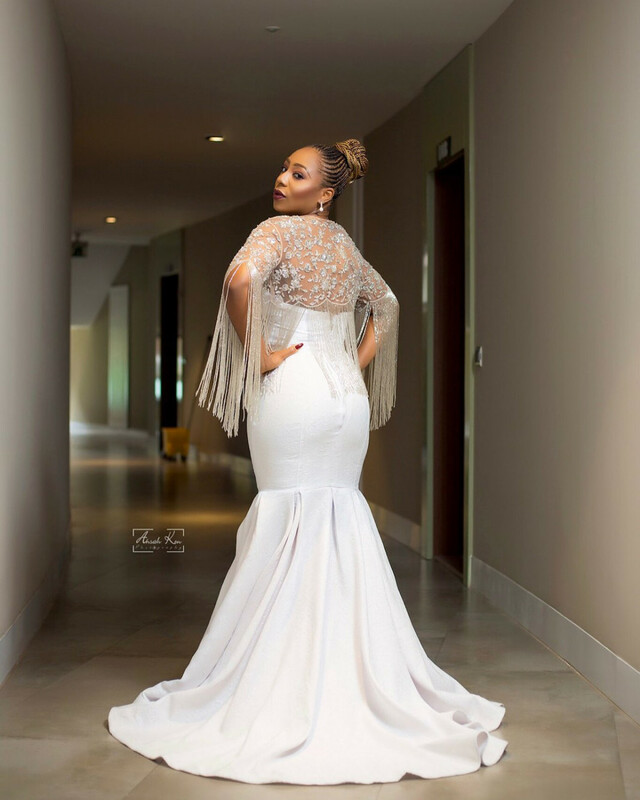 Dakore Egbuson Akande and her husband step out for a Ghanaian wedding. 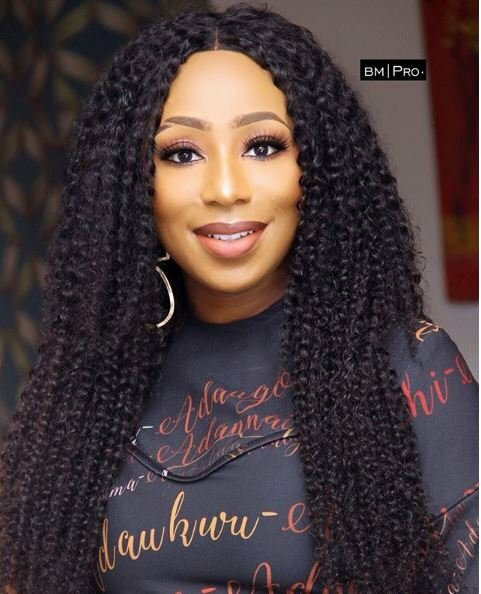 Popular Nollywood actress, Dakore Egbuson, has made a rare appearance with her husband,Olu, at a wedding ceremony. 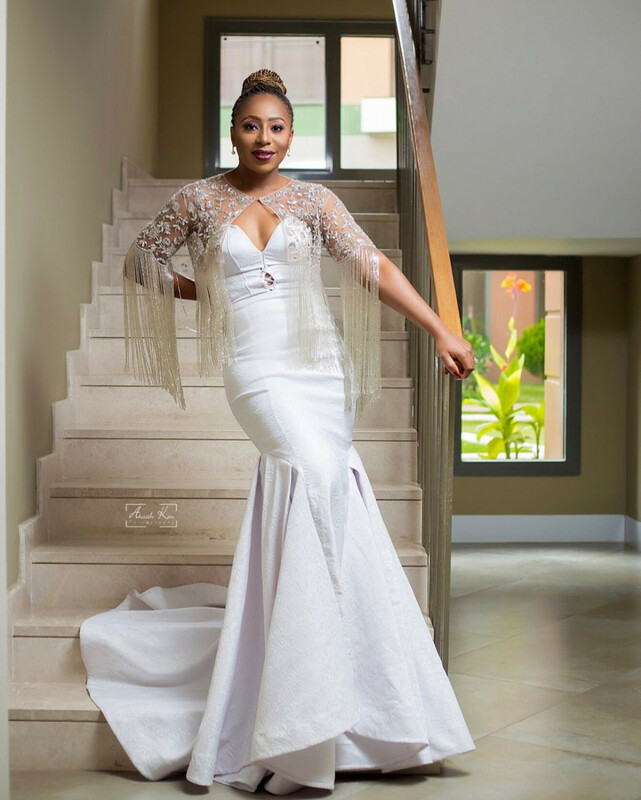 The couple traveled to Ghana, to attend the wedding of Ghanaian singer, Becca and her husband, Tobi. 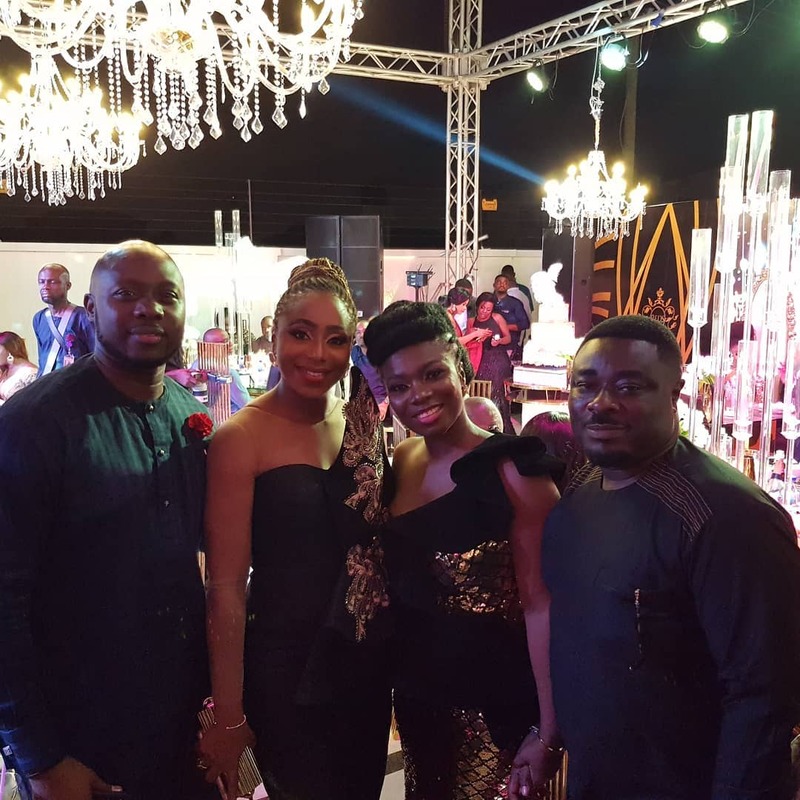 The couple attended the traditional wedding ceremony and the dinner ceremony together. 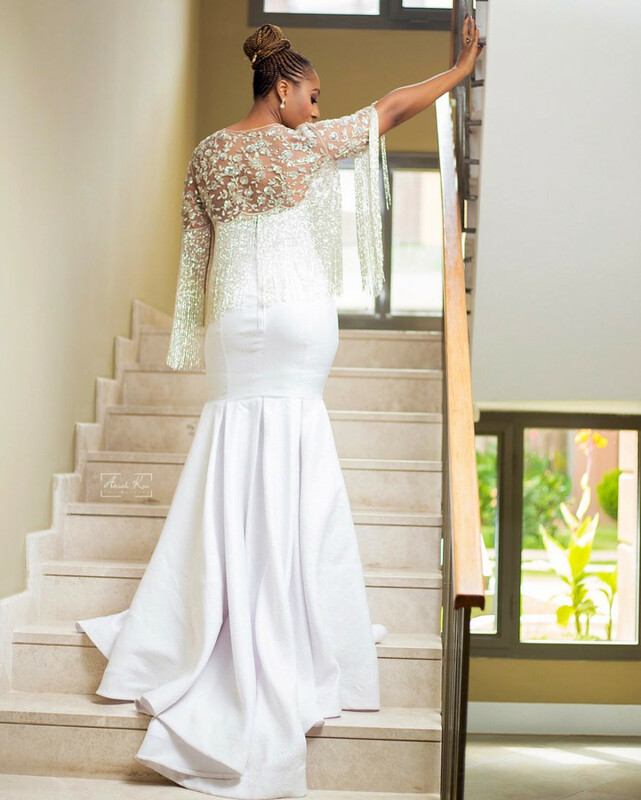 Dakore was styled by Ghanaian designer Quophi Akotuah.